On 10th October, there was a Westminster Hall debate on Universal Credit where the issue of separate payments were raised.  The UK Government are now talking about Scotland being a pilot site for separate payments of Universal Credit; however, they have not put the IT system in place to allow it to be rolled out as the DEFAULT so that victims of domestic abuse across the UK can benefit from separate payments and not just in Scotland. It would also remove any need for changes to be made to the system which would incur cost. 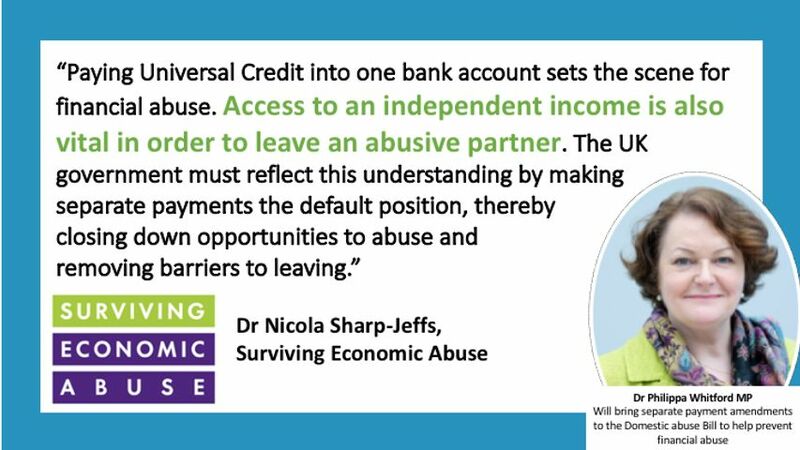 The issue of separate payments is one I first raised with the UK Government last year following concerns that paying Universal Credit into one bank account per household increases the dependence of women and, in some cases, men on their partners and could exacerbate domestic abuse by enabling perpetrators to take control of their partner’s finances. This leaves victims with no money of their own to buy every day necessities for themselves and their children. Not even being able to go for a coffee with friends can leave women socially isolated and without any social support network.